Today in Question Period in BC Leg May 19th 2016 Michele Mungall opposition critic to Ministry OF Social Development and Social Innovation DISABILITY BENEFITS AND BUS PASS PROGRAM CHANGES M. Mungall: For four months now, advocates, people with disabilities and their families, have been begging and pleading with the B.C. 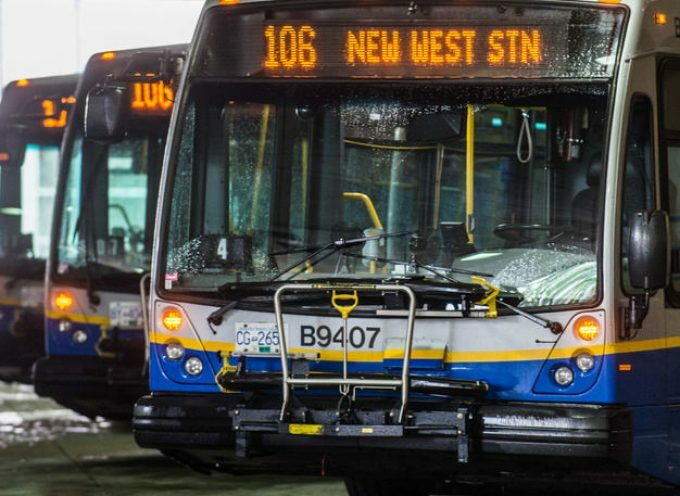 Liberal government to end this bus pass clawback. 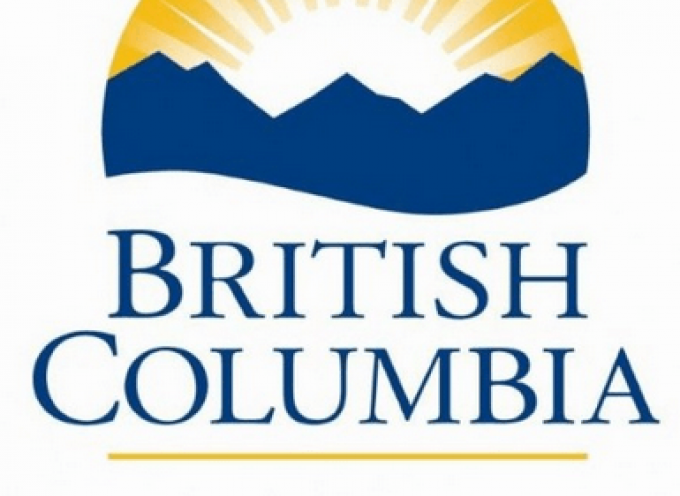 Over the next five years, the Province is committing a total of $355 million to create upwards of 2,000 new affordable housing units across British Columbia. 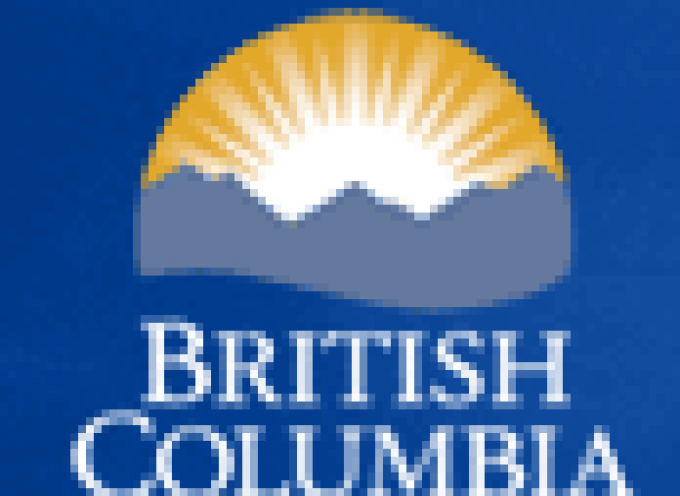 “This is the largest single social and affordable housing investment in the province’s history,” said Premier Christy Clark. 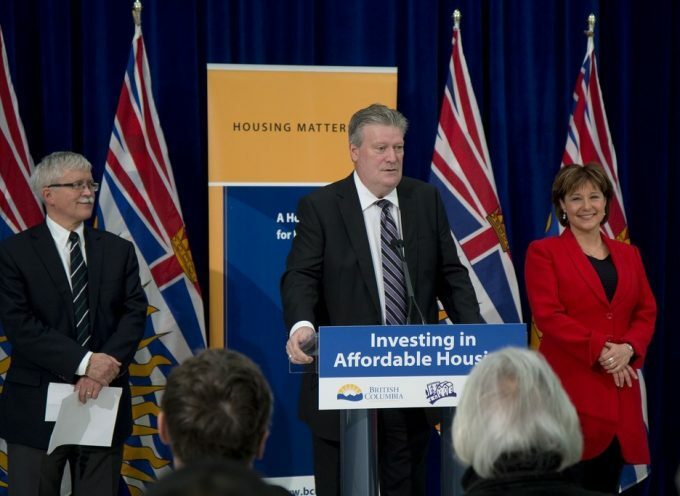 “A strong, growing economy gives us the ability to make investments in critical services that build on our track record of increasing affordable housing across B.C.